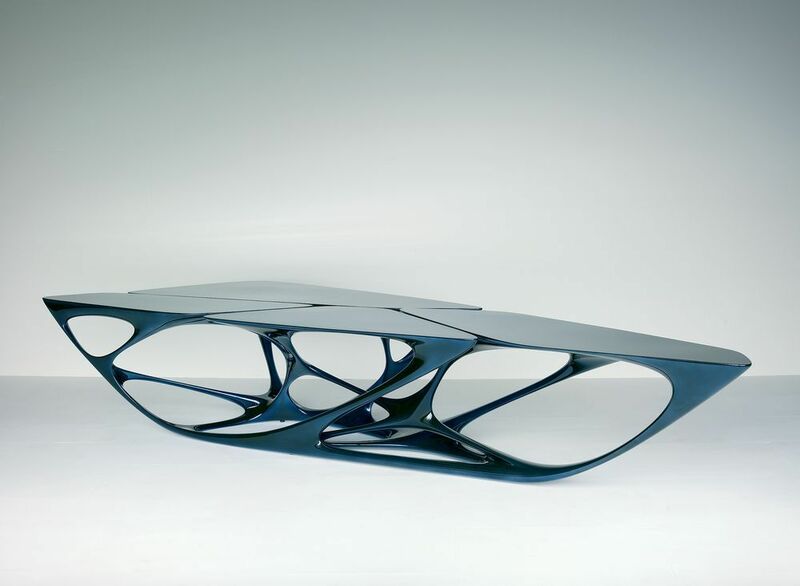 The esteemed works of the late Zaha Hadid and her practice traverse into all forms of conceptualized design. You name it, Zaha Hadid has probably made some sort of contribution. However, in exploring various forms of design from city plans, to furniture pieces, product design, and even jewelry, Dame Hadid's lust for creation has only deemed her and her team in spearheading the trajectory of design and architecture. Having established her product design practice in 2006, an extensive collection of projects have come through the doors of Zaha Hadid Designs. “My product designs and architecture have always been connected. Some of our earliest projects were designs for products and interiors. These design pieces are very important to me and my team. They inspire our creativity by providing an opportunity to express our ideas through different scales and through different media; an essential part of our on-going design investigation." From November 8th to December 2018, the Zaha Hadid Gallery presents a pop-up exhibition located on the ground floor of ZHA's acclaimed 520 W 28th residential condominium building in Manhattan. The 2,000-square-foot gallery is set to feature a curation of selected works including various architectural models and a series of six "Silver Models" representing eight key projects. 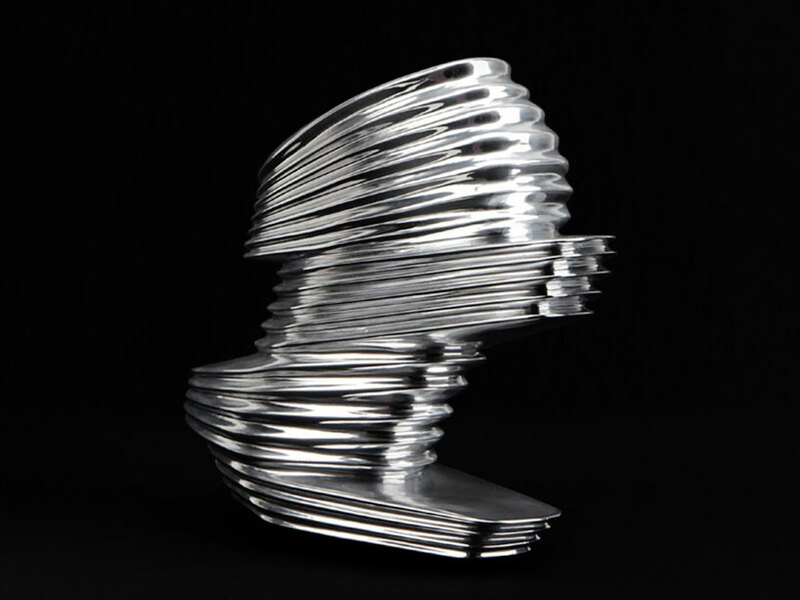 Several of Zaha Hadid Design's latest collaborations will be showcased at the pop-up. Projects include: The Striation rug from the RE/Form collection, the iconic Lapella chair, as well as photography by Hélène Binet who has captured the materiality and composition of ZHA’s work since her first affiliation with the practice in 1993. 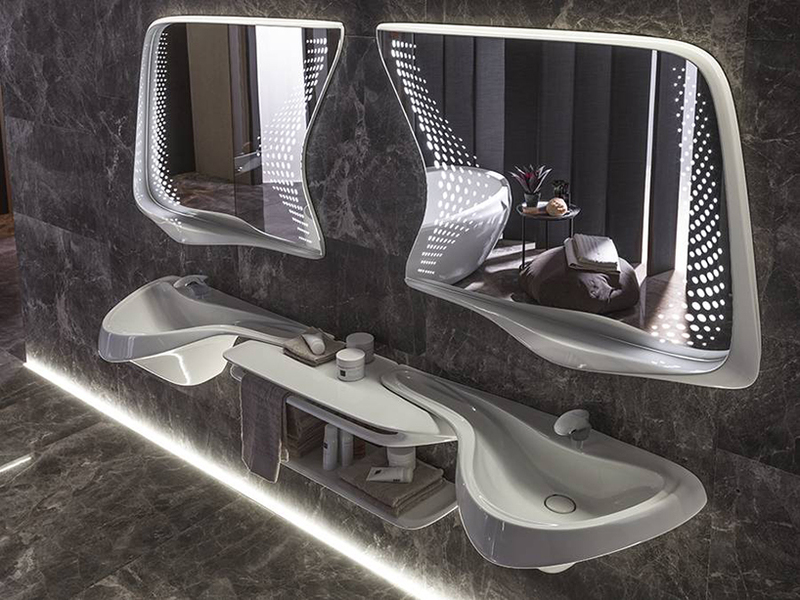 A master of light, form, and shadow, Zaha Hadid and her practice continue to develop intriguingly intricate and innovative designs that add to the ongoing contributions the late architect has made during her lifetime. Bad design is an understatement. a table - what, no chairs?